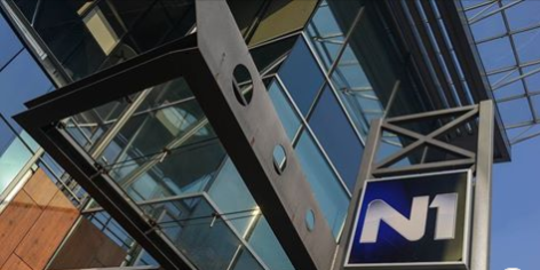 N1, a cable, regional news channel operating in Serbia, Croatia and Bosnia-Herzegovina, is facing a targeted campaign of pressures and threats by state officials. The International and European Federation of Journalists (IFJ and EFJ) have joined their Serbian affiliates, the Independent Union of Serbia’s Journalists (NUNS) and the Journalists’ Association of Serbia (UNS), in condemning the attacks on media freedom and urged the authorities to stop targeting and labelling media. In a letter sent to the IFJ, N1 management states that the government’s objective is to “compromise and intimidate N1 by labelling it as an anti-Serb TV”. 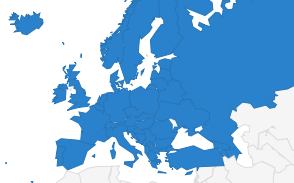 N1 is exclusive CNN news affiliate channel for the Western Balkans. They also claim the campaign, which began in early 2014, has grown since N1 started to report on the current anti-government protests in the country. 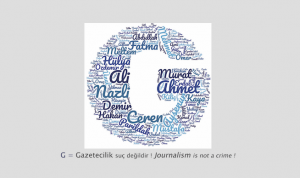 N1 media workers have been constantly labelled as “traitors” and “foreign mercenaries” and received hundreds of insults and threats of physical violence through social media. One person who sent abusive messages to N1 was arrested and officially charged. The situation of Serbian media is becoming increasingly difficult. On Saturday 16 March, a group of protesters stormed the national broadcaster RTS’s offices. 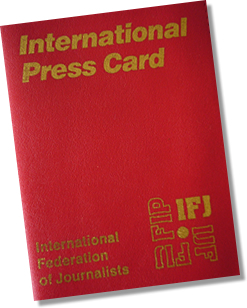 The IFJ and EFJ believe that threatening media is unacceptable and urge both the government and the opposition leaders to stop harassing, insulting and attacking media whose coverage they dislike. Both organisations published an alert on the Council of Europe warning about the death threats received by N1 workers. Zeljko Bodrozic, president of the NUNS, said: “We call on all state officials to stop spreading animosity towards professional media. Such pressures and targeting almost always result in actual attacks on journalists and media”. UNS’s president, Vladimir Radomirović, said: “We support N1 TV and its journalists and are appalled by what has become the standard practice of both government officials and opposition politicians in Serbia to smear media whose reporting they don’t like. UNS is urging leaders of government and the opposition to refrain from commenting on journalists’ work in this manner. We are encouraged by the recent sentencing of a person who sent a threatening letter to N1 and commend the police and prosecutors for their quick action in resolving this case”.